The 23 seater coach transport services is most suitable for clientele such as tourist traveling in large SIC groups. Most ideal for sightseeing. 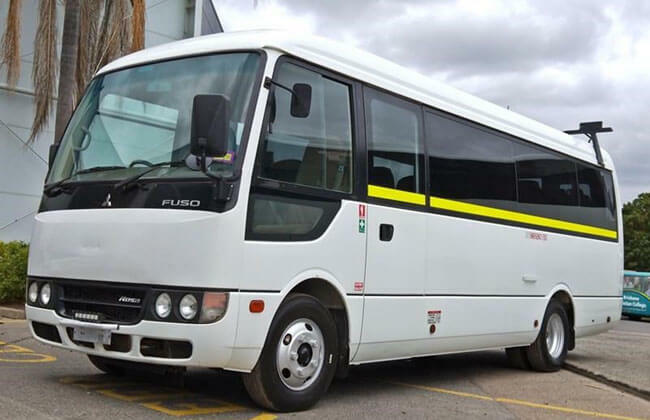 Many Corporate clientele also charter the 23 seater to send their staff to and back from work. 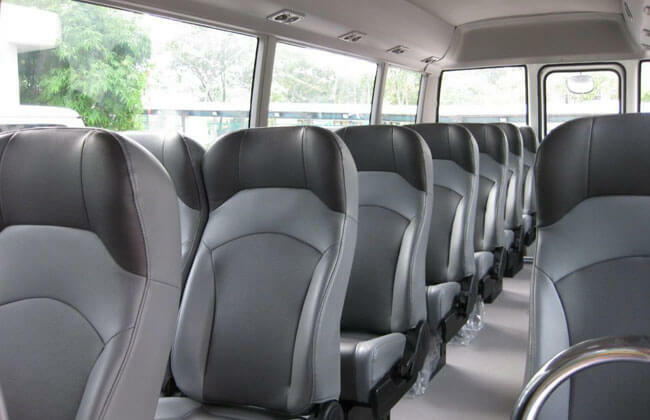 The 23 seater bus rental Singapore service is also ideal for shuttle services in places such as condominiums, shopping centers as well as hospitals. Clientele also charter the 23 seater buses for various events. 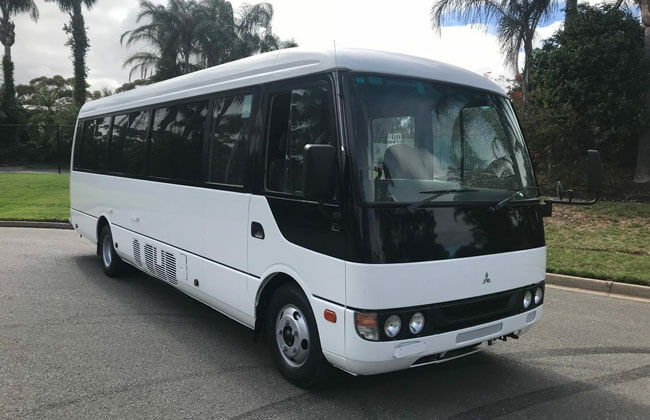 Our 23 Seater bus hire is very popular amongst those who book it for Singapore Airport transfer, commonly for larger group airport arrivals and airport departures. If you are looking to travel to multiple places, book our 23 seater hourly mini bus charter service. This service is most economical for Events such as weddings as you are charged only for the time and not by the number of trips. This service offers the flexibility of multiple movements. Do not hesitate any further and give us a call for your enquiries. Call our Minibus Booking Hotline or alternatively send us a minibus hire service enquiry.